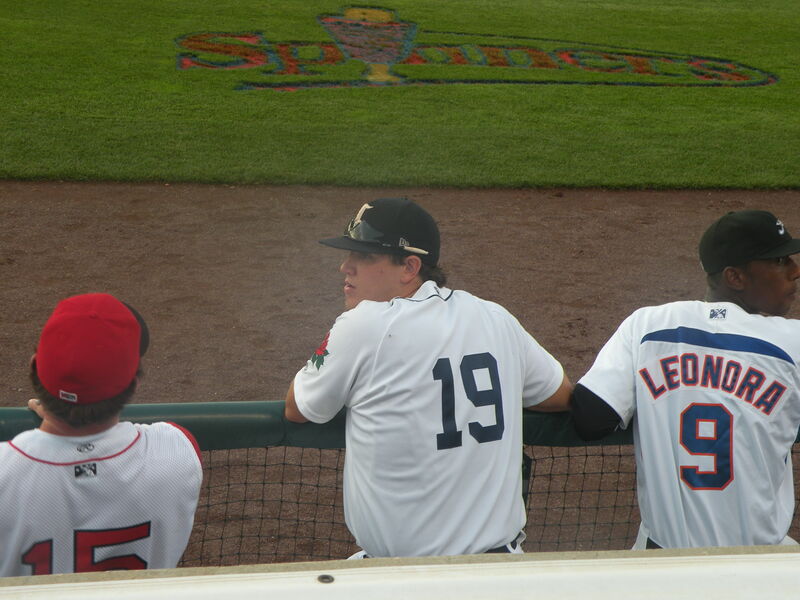 Many Tigers staff members attended the New York-Penn League All Star Game last night in Lowell. 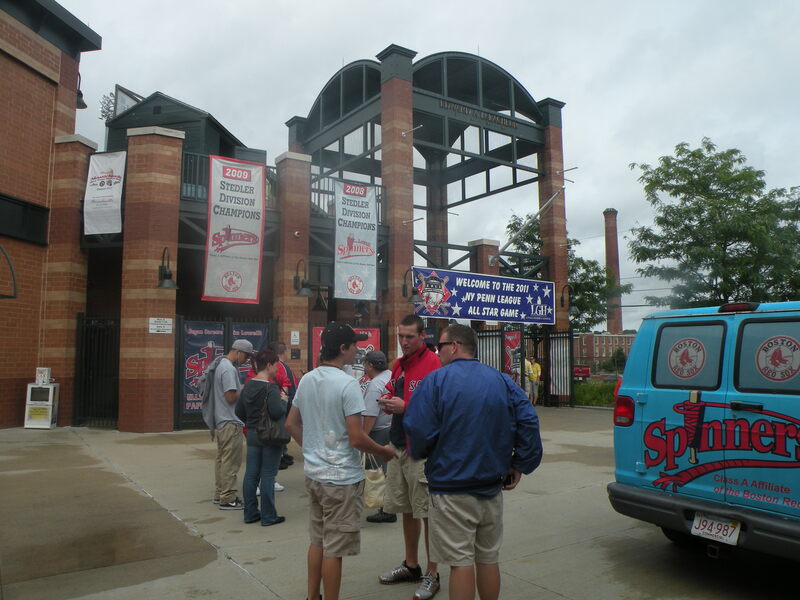 The game was played at LeLacheur Park, home the Lowell Spinners. 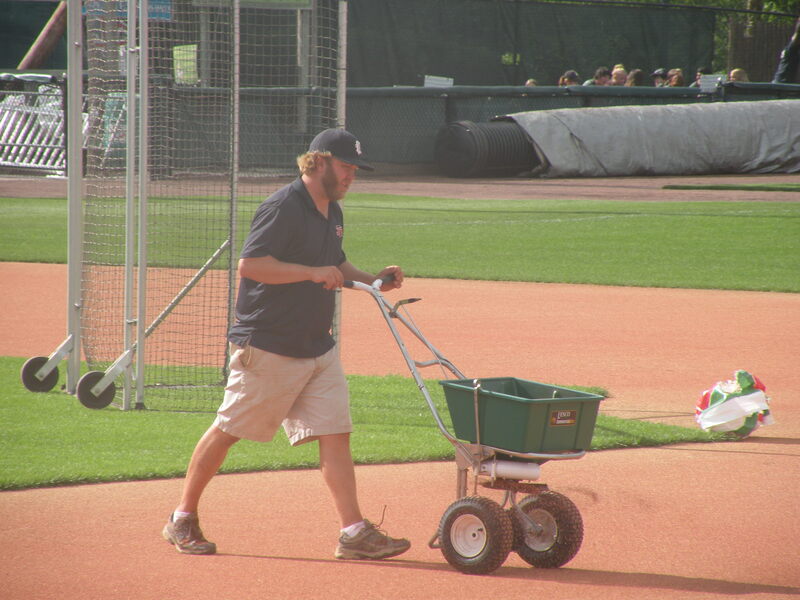 while Bryan Barkley, the Tigers’ Director of Facilities and Turf Management, helped out on the field. 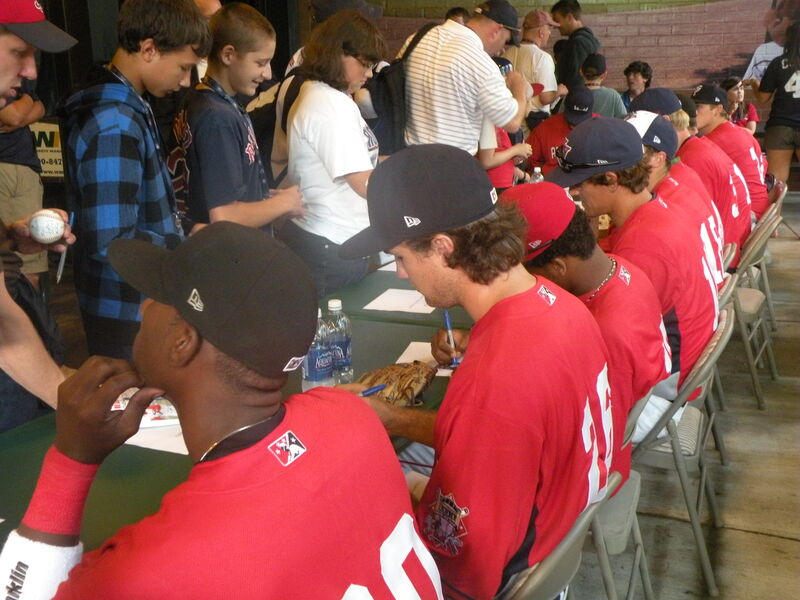 There was a pre-game autograph session for all players. 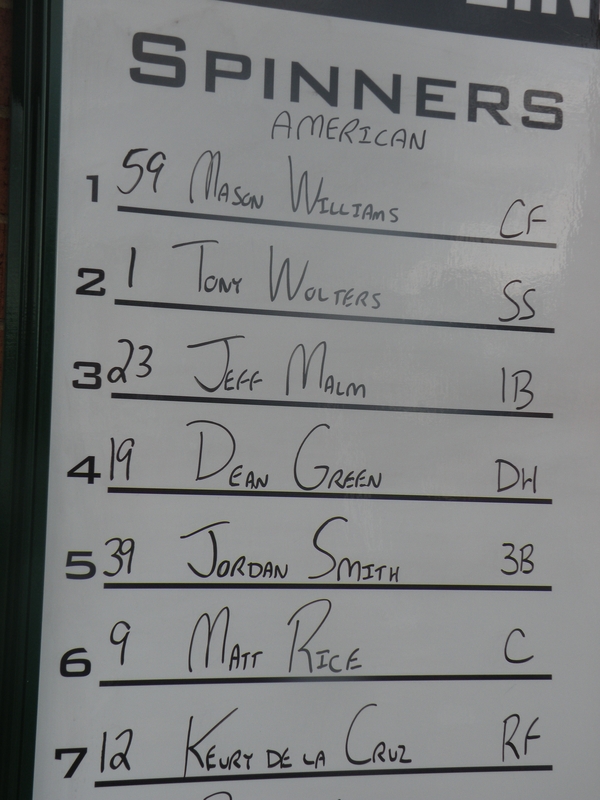 Tigers’ slugger Dean Green batted Cleanup for the American League Team. 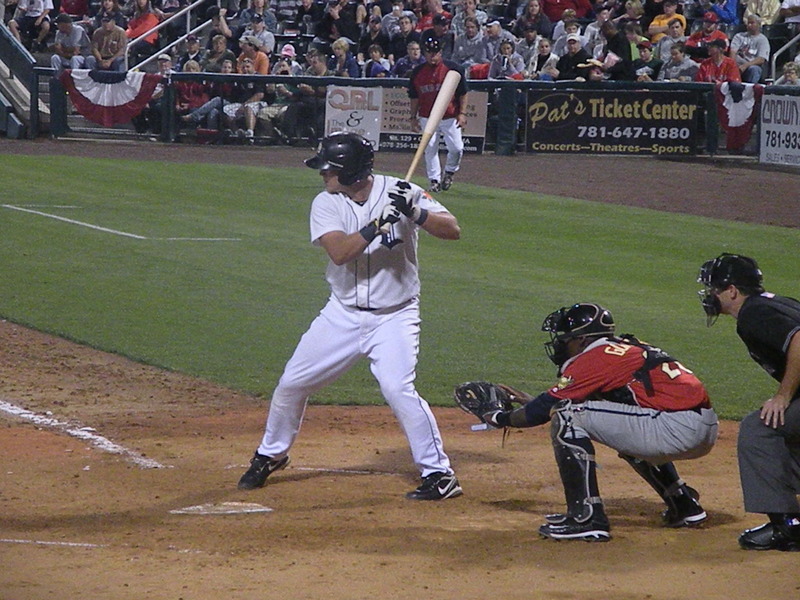 Green had an RBI double in the 6th inning. 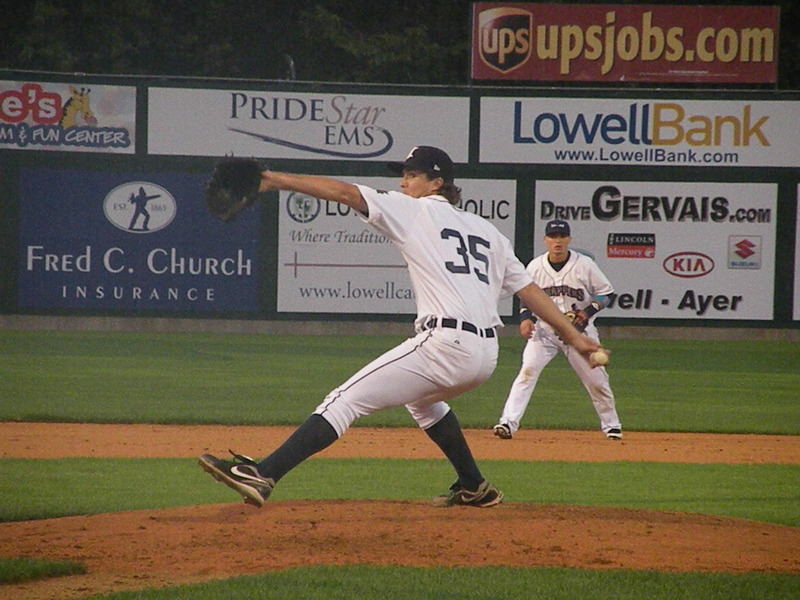 Pitcher Brennan Smith hurled the second inning for the AL. 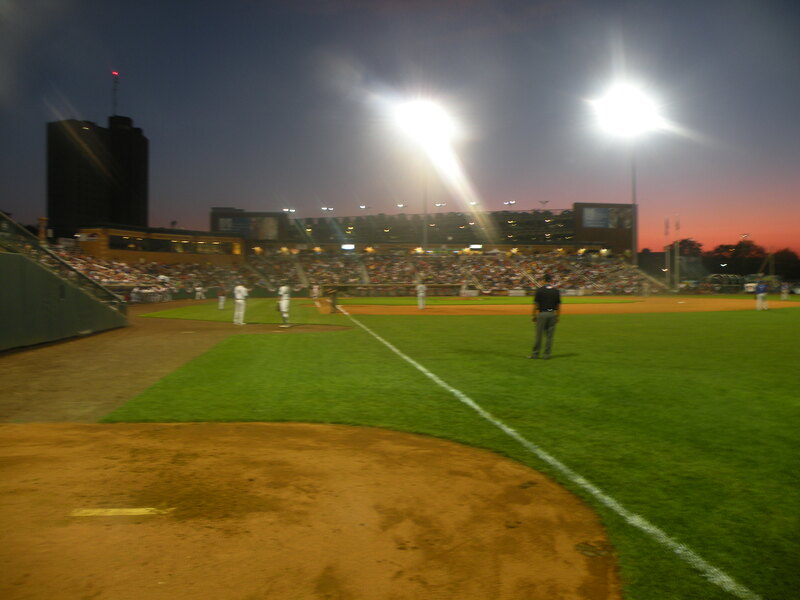 The Tigers begin a 6 day homestand tonight with a visit from the Staten Island Yankees. 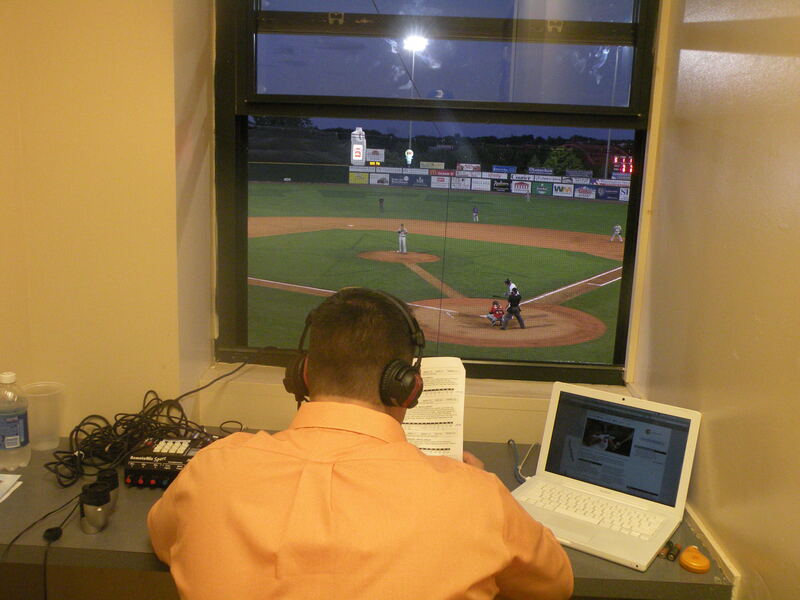 The Tigers play 2 against the McNamara Division leaders tonight. 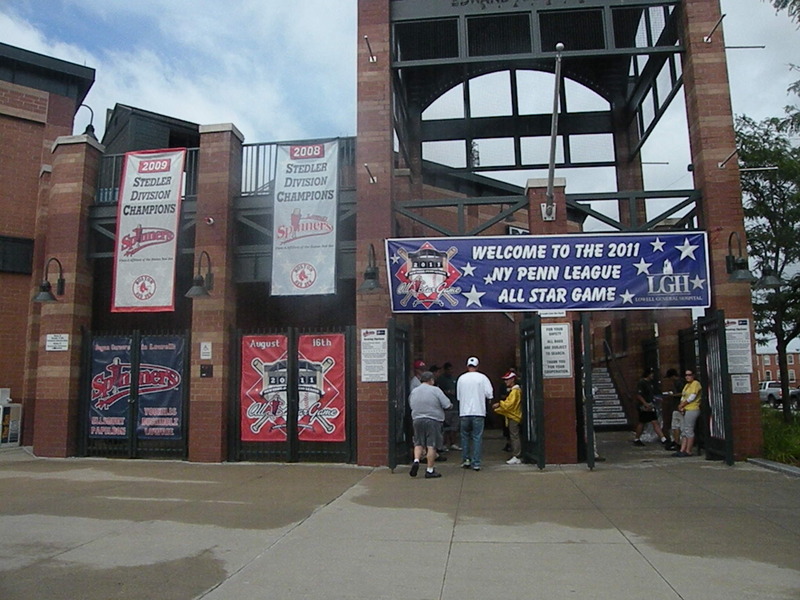 Game 1 begins at 5:05 PM.